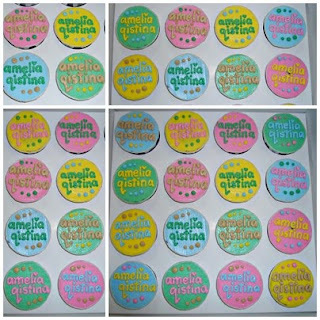 Cupcakes With Love: ..:Amelia Qistina is 1:.. Thanks Hana...Amelia Qistina, Happy 1st Birthday!! !